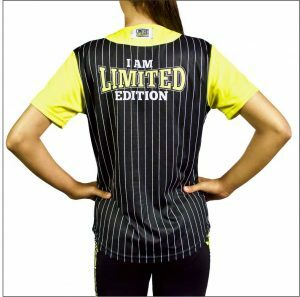 Look your absolute best in Custom Designed Jerseys by Stellar. 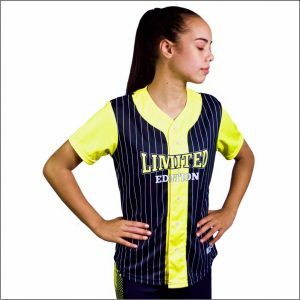 Unique and Original Custom Designed Baseball Jerseys will make you feel good and stand out on the field and support your team in style!. 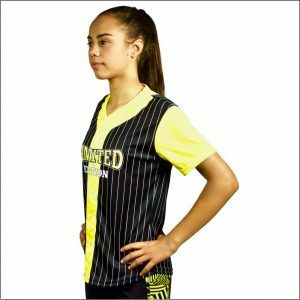 Have an original design you wish Stellar to create for your Custom Designed Baseball Jersey? Contact Stellar now so we can discuss how we may be able to help you. Please note: All designs featured on this website are real Stellar Clients and are used here for illustration purposes only. If you would like an awesome design created just for you – don’t hesitate to contact us now.Remember: All Artworks and Designs created by Stellar are protected by the Intellectual Property Law of Australia. No artworks or designs can be copied or reprinted in any form without the expressed permission of Stellar. Changing any graphic form by 10% is a myth. To read more about Intellectual Property Australia please click here. If you have any concerns about any laws you may have breached please contact us. The Stellar Logo is a Registered Trademark.